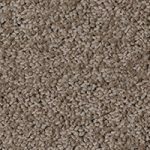 This blended carpet has a wonderful colour selection for the home and is a lighter weight in comparison to the other Fashion Collection carpets. Perfect for bedrooms. 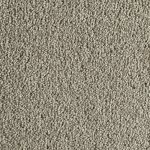 A beautifully crafted blended carpet range that will bring quality and luxury to any home. 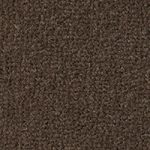 Fashion Bordeaux is an outstanding luxury and quality 100% wool plush pile carpet. 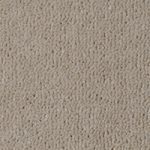 It has the smoothest and most even top of any wool plush in the market and is a must for homes that exude luxury living. 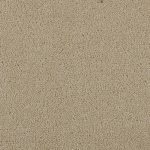 Fashion Monaco is a plush pile carpet that compares very favourable for homes that requires durable performance under foot. There is a selection of eight modern colours to choose from including light, neutral, mid-tones and earthy shades. 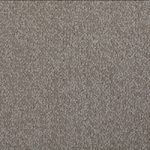 Fashion Gala is a pure wool loop pile with a chunky look and soft feel that are sought after. 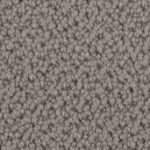 The range is available in eight terrific colours featuring beige, browns, and a charcoal, catering for all colour tastes. 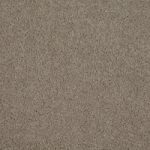 Fashion Elite is a pure wool loop pile in a luxurious weight and with a soft feel. Its randomly tip-sheared top offers a unique point of difference and provides a high quality feel for the home. 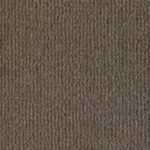 This 80/20 wool/synthetic yarn blend offers superior performance and appearance retention compared to competitor products and has a trendy colour palette ranging from light through to mid-tones and browns that will set the foundation for any room.